If you want to control your weight and you should eat such food that cannot increase weight. People love to eat fried food, more oily food, ghee and butter. 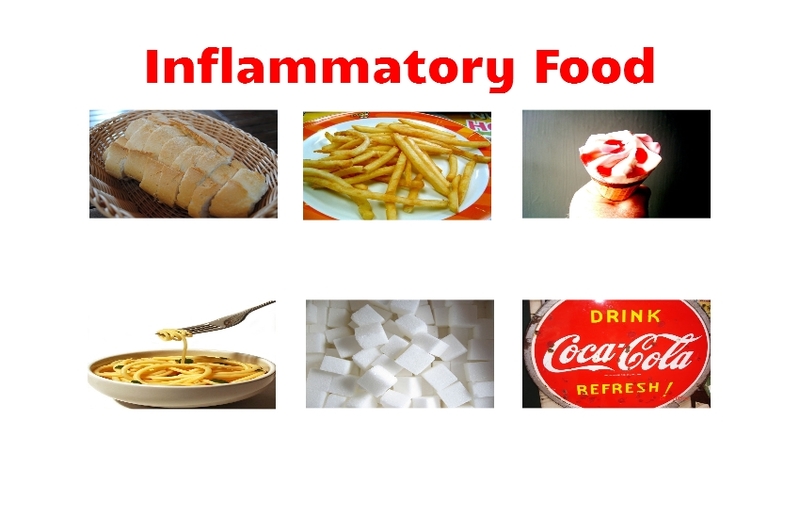 There are such food that increase inflammation in the body. This increase weight in the body. Dairy Product: Milk, ghee, butter and yogurt are healthy but it creates inflammation in stomach. Dairy products has protein and fat, which cannot digest easily. Natural Sweet: People who does diet, they should avoid that has natural sugar. 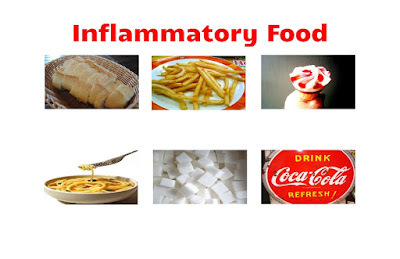 It is not beneficial for health and it increase inflammation in the body. Pork: People like to eat pork disease. It has high amount of fat. This increase weight and inflammation in the body. White Bread: We know that white bread is harmful for health. It has high amount of starch. This increase weight and inflammation in the body. Vegetable Oil: It is widely used. Research has shown that vegetable oil creates inflammation in the body. It contains fatty acid which cannot digest easily and increase weight. Fast Food: Packed food, pizza, burger and fry food prepared through processed ingredients. It increases inflammation in the body and creates heart problem. It also increases high blood pressure. Baked Food: Cake, muffin, cookies and other baked food creates inflammation in the body. Baked food has high amount of trans fat that creates digestion problem and diabetes. Alcohol: It is a drink that creates more constipation and inflammation in the body. This also increase weight. Mayonnaise: It is used in sandwich and pizza. This is important to increase taste of the food. It has high amount of preservative and oil that creates inflammation in the body.